puresound is now distributing the Aurorasound range of electronics from Japan and the STST range of turntables and tonearms from Germany. 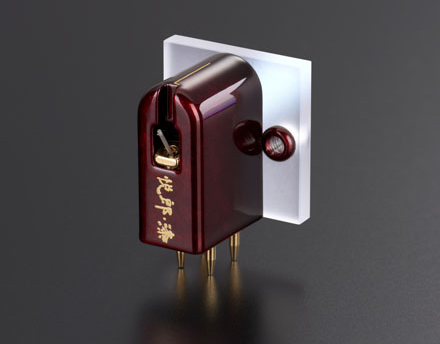 Also the exotic & fabulous new Etsuro Urushi MC cartridge from Japan. 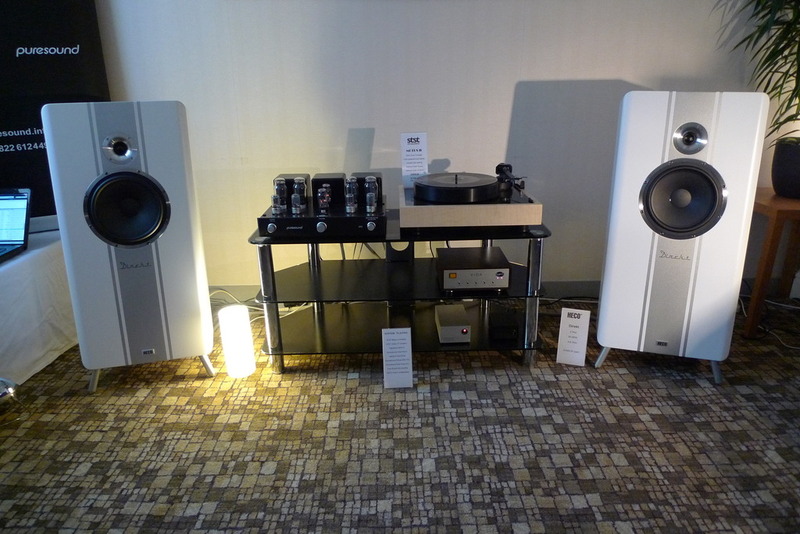 puresound enjoyed a successful weekend at the 3nd Annual HiFi Show in Windsor at the end of October. We were using the Motus turntable & Vertex arm into a Vida phono stage in turn playing through our 2A3 line integrated amplifier. 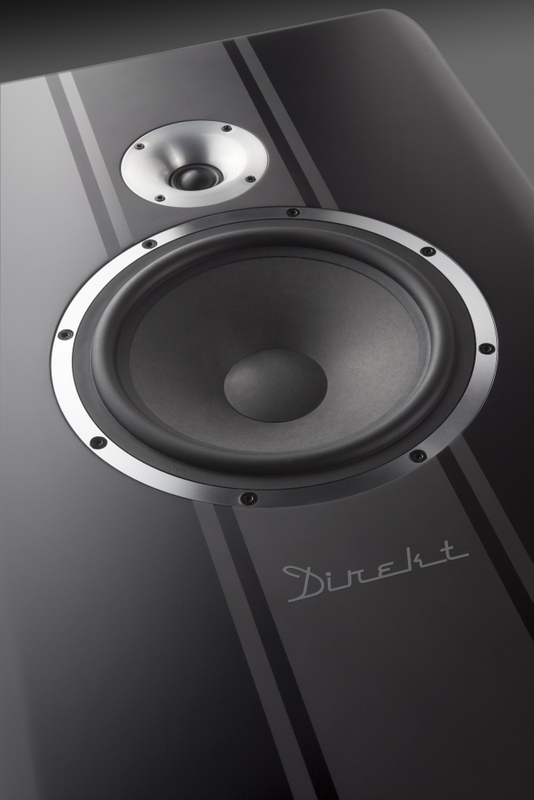 Loudspeakers were the exceptional (& sensitive at 95 dB/W) newly launched Heco DIREKT. Digital sources came via a laptop playing through the Aurorasound USB Dac & power supply. The general response to this relatively affordable system was extremely positive. 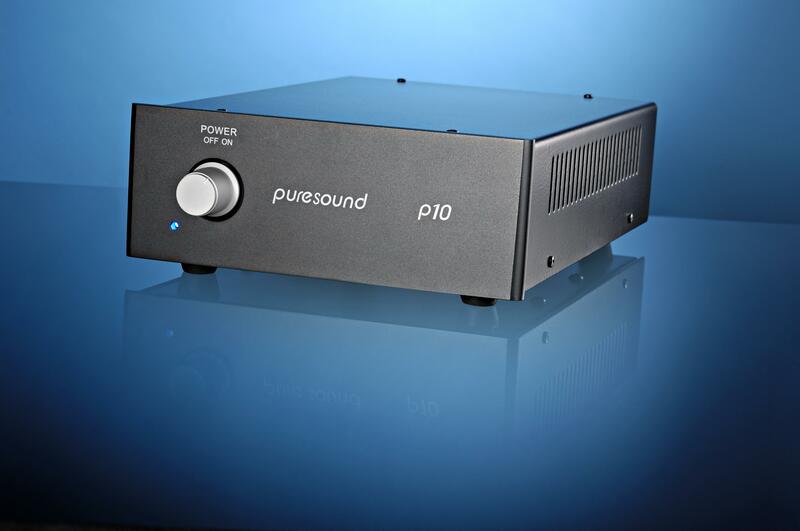 The P10 was one of a group test of phono stages priced up to 2000 GBP in the subscrtiption only magazine HiFi Critic. 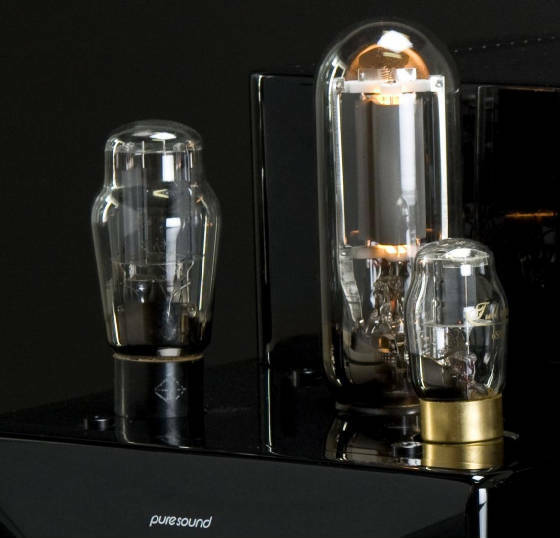 It emerged as the clear winner and was awarded their coveted 'recommended component' status. Introducing the M845 amplifiers and L10 line stage at the recent Manchester show. 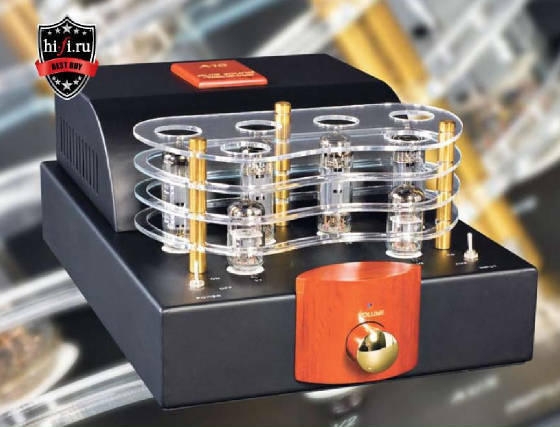 A very fine review of the A10 amplifier has appeared in Russia's HiFi Ru magazine. The A10 is highly praised and awarded Best Buy status. It's that time of year. 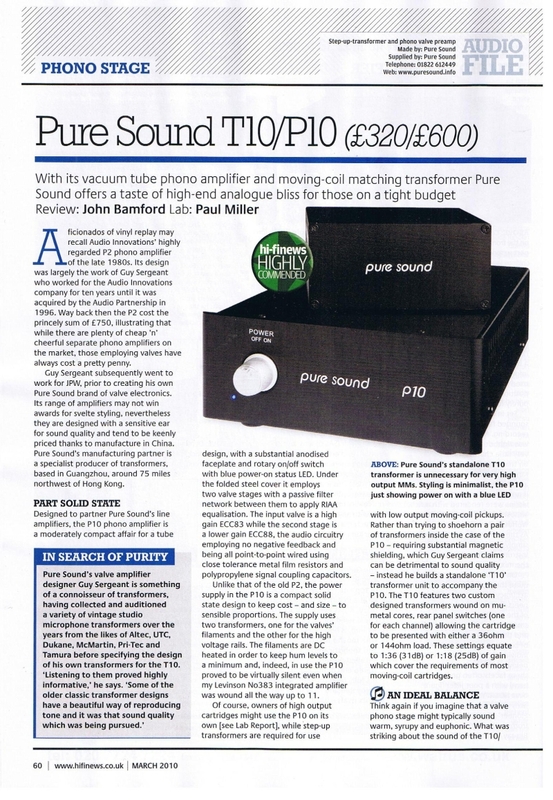 The magazines are handing out their awards and puresound has so far received a couple of accolades. The L300 was awarded with Highly Commended status by HiFi Plus while the A10 ran a Denon amplifier (with far more in the way of facilities) very close in the sub £1000 amplifier category over at HiFi Choice. 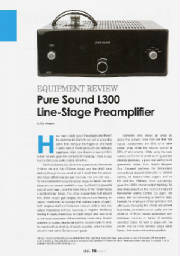 In a detailed and effusive review in Issue 73 of HiFi Plus, Roy Gregory wholeheartedly endorsed the L300 pre-amplifier. "I have no hesitation in elevating the L300 to the most select list in HiFi - the list of musically great line-stages... Listen and enjoy. It's hard not to!" 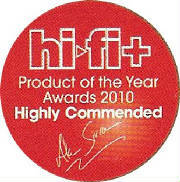 HiFi Choice awarded the A10 integrated amplifier Best Buy status in the April 2010 edition. Click on the link below to see the review. The P10 phono stage and T10 moving coil transformer received a favourable review and recommended component status in the March 2010 issue of HiFi News. In February 2010 the online magazine 6 Moons published a very positive review of the A30. You can read this review by clicking the link below. 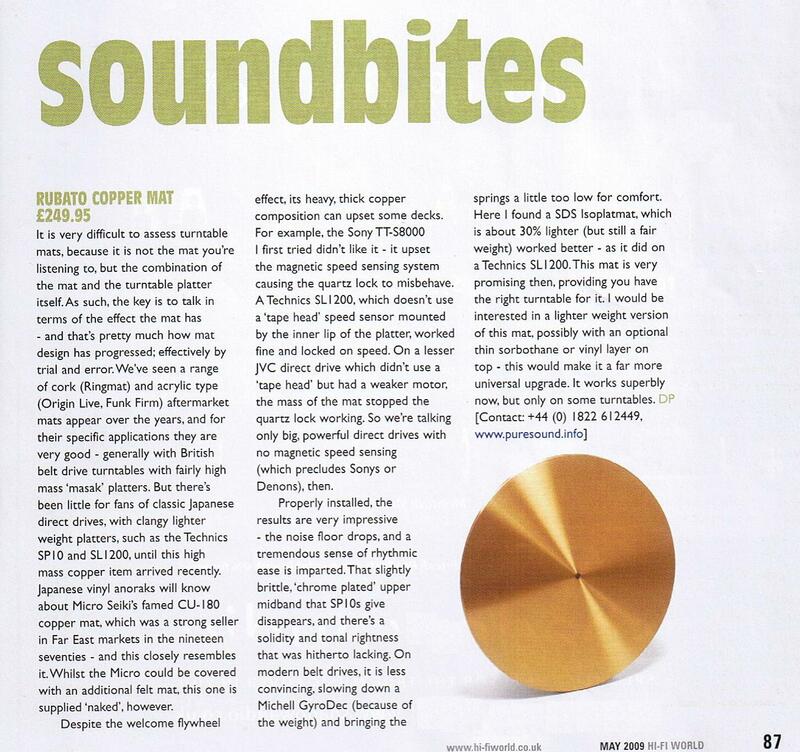 the rubato pure copper turntable mat was favourably reviewed in the May 2009 issue of HiFi World. 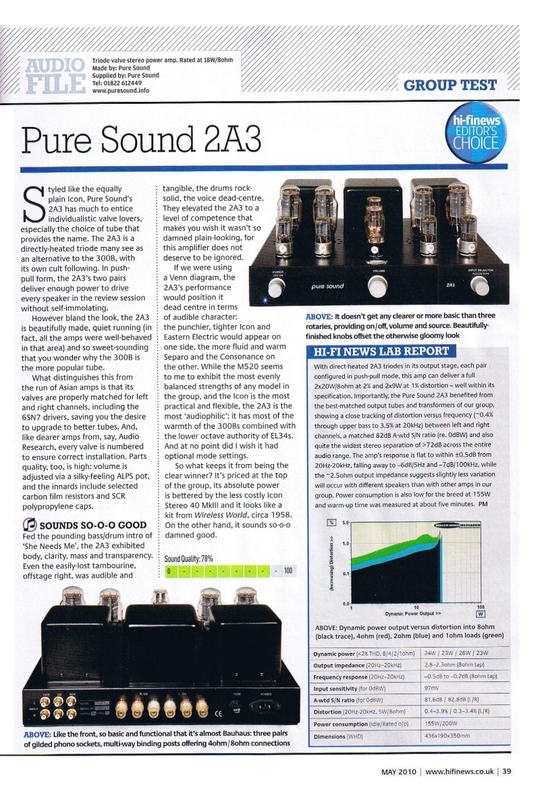 The A30 fares very well in a group test of valve amplifiers featured in the June 2009 issue of HiFi News. These amplifiers were from a very broad price range and as one of the least expensive designs the A30 was felt to offer very good value. 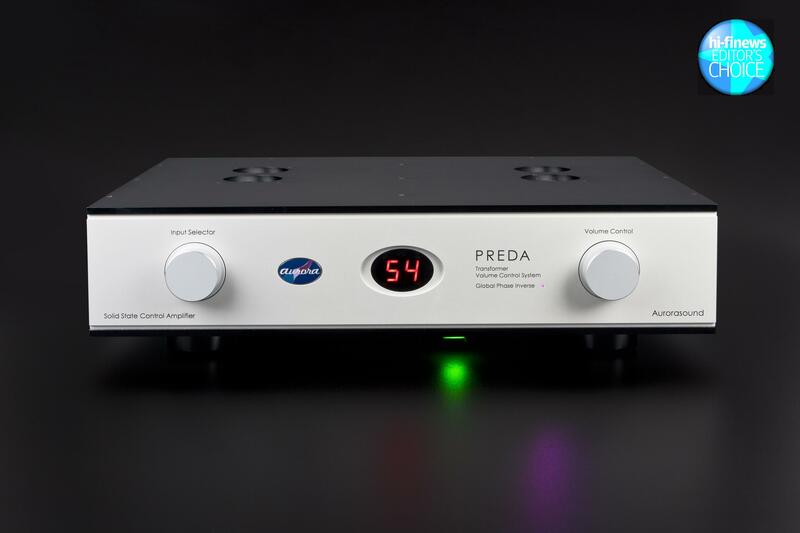 It was one of two of these amplifiers to earn a 'Highly Commended' rating. "..it had that tremendous presence through the midband that, unlike the other amps, brought the orchestra right into the room." 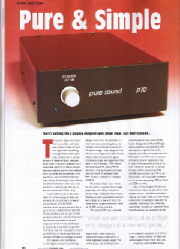 The A30 received another favourable (if peculiar) review, this time in the June 2009 issue of HiFi World. 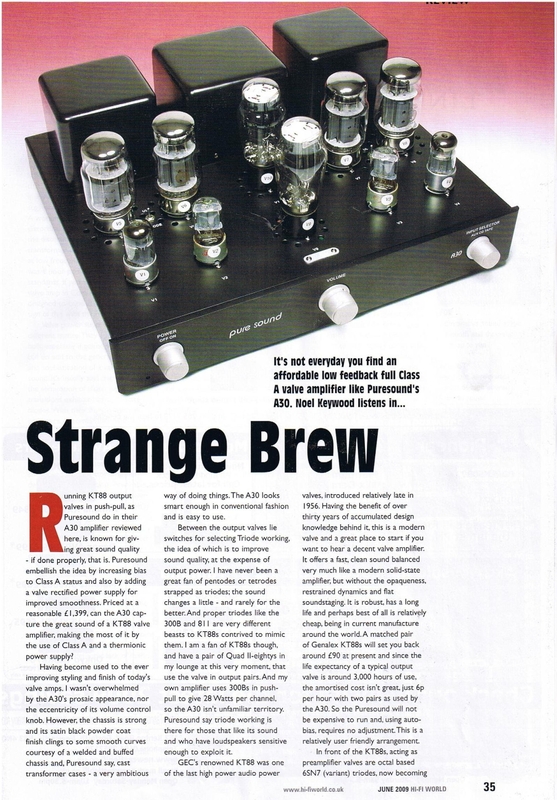 The reviewer mistakenly spends rather too long on the issue of amplifiers designed around KT88's (which the A30 deliberately does not use!) but his subjective experience of the amplifier is very positive. "..the A30 is an amplifier of enormous sophistication. It sets up a wonderfully rich picture of a performance that is full of lively fine detail free from any form of edginess, yet fluid in its progression and both easy and natural to the ear." 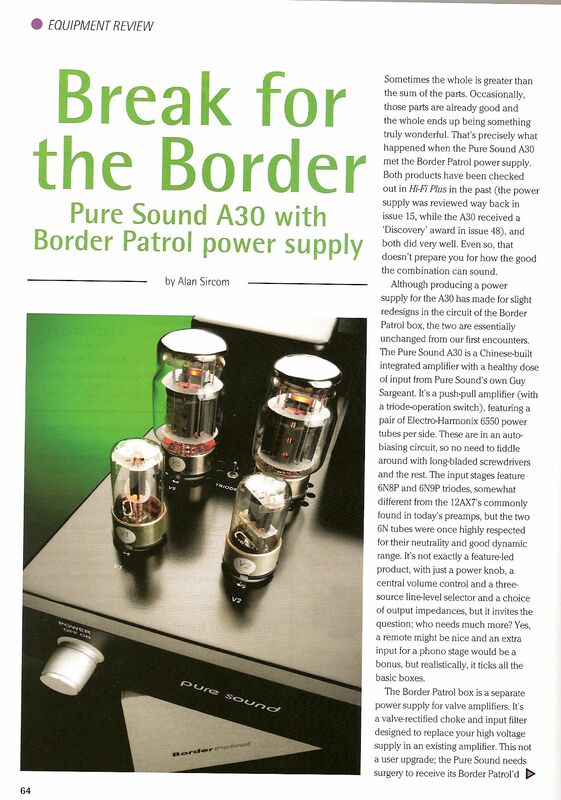 An excellent review of the A30 amplifier coupled with a Border Patrol power supply has appeared in issue 64 of Hi-Fi Plus. The P10 Phono stage was awarded the top accolade of 5 globes in the February 2008 edition of HiFi World. 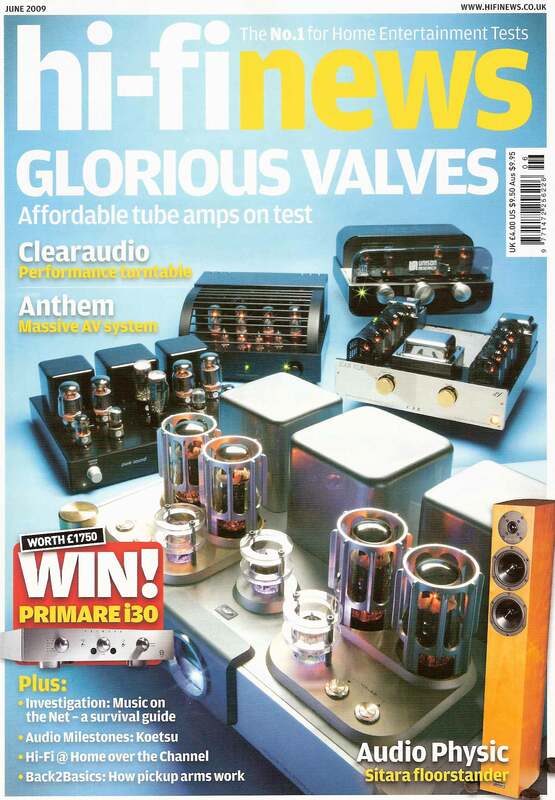 The A30 is featured as one of three valve amplifiers in Issue 6 of the subscription magazine Hi-Fi Critic. Given the antipathy of the reviewer to valve amplifiers in general, it fares quite well and is recommended. The technical measurements are also encouraging. The Heco Celan 500's received a very favourable review in Issue 53 of HiFi Plus magazine. 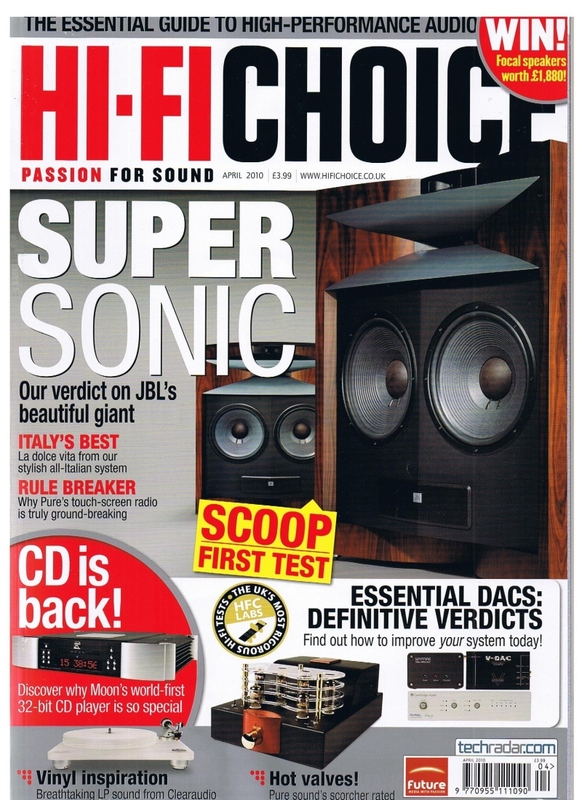 The A30 amplifier received a very positive test review in the October 2007 edition of HiFi Choice Magazine. "Sensational sound quality the like of which you'll struggle to find at anything like this price elsewhere." 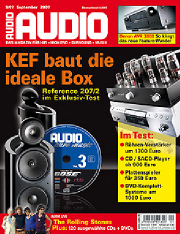 The A30 was the subject of a review in the September 2007 issue of the German AUDIO magazine. "The Paganini Variations by Boris Blacher however showed the A30 as a master of its subject; beginning in an inconspicuous manner, then revealing layer upon layer of the most exquisite, sublimely intense tonal colours." "There were times when the puresound performed so incredibly well that I completely forgot I was listening to an amplifier that costs a little over £1000."